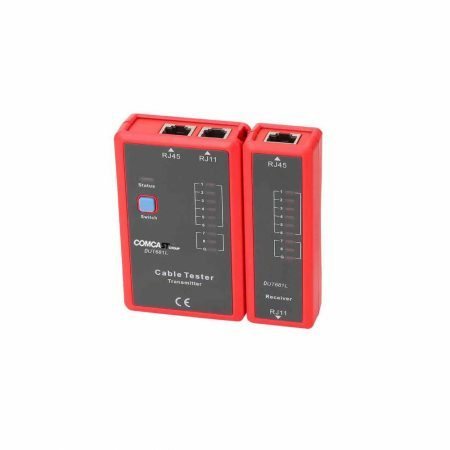 DUT681C cable testers can be used to fast check if Ethernet cables are conducting, short-circuit, crossed or open-circuit. They are ideal tools for technicians to install, maintain and inspect week current system circuit. 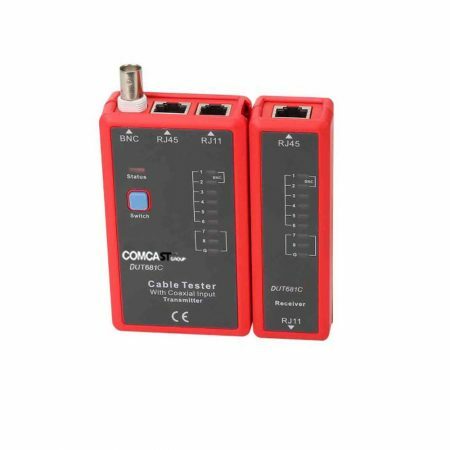 DUT681C cable testers can be used to fast check if Ethernet / BNC cables are conducting, short-circuit, crossed or open-circuit. They are ideal tools for technicians to install, maintain and inspect week current system circuit. 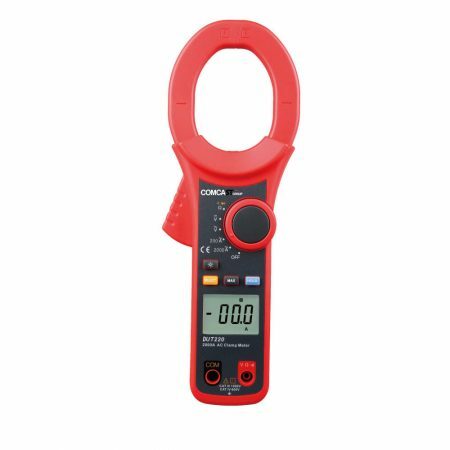 DUT220 is 2000A AC digital clamp meter. 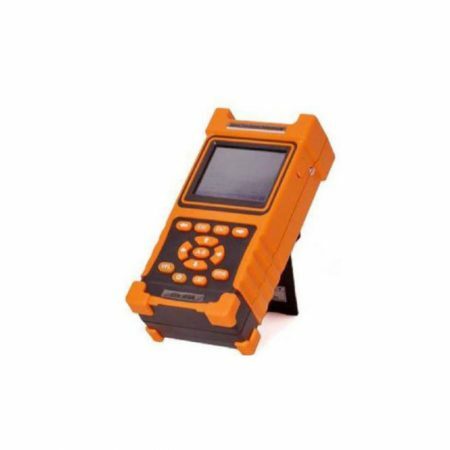 It ensures stable performance, safety, and reliability for measuring up to 2000A AC current. It is designed with over-load protection for all ranges, perfect for all professional measuring current up to 2000A. 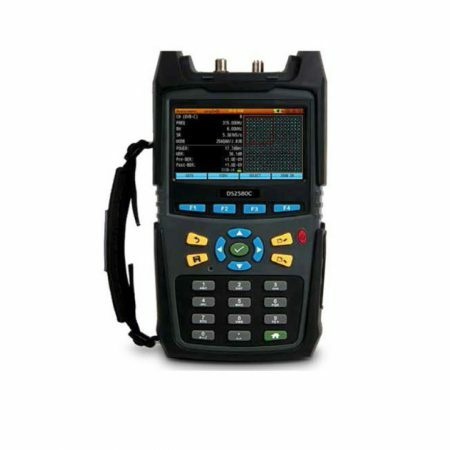 Hand-Held intelligent equipment for Optical Fiber Testing and data transmission, with the capacity of Optical Fiber length tests, Db loss, signal quality, etc. It provides quickly and accurately the point of failure of the Fiber Optic link. The best way to build and maintain Fiber Optic networks. 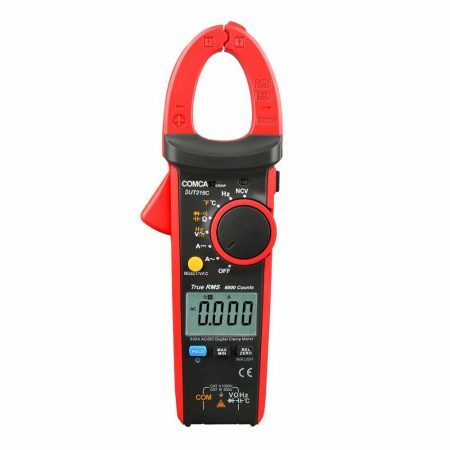 Dut216C it’s a digital clamp meter are further improved version. It´s double injection design gives user s more comfortable grip and enhanced durability. This is an excellent choice for maintenance and troubleshooting in various industrial and commercial environment. 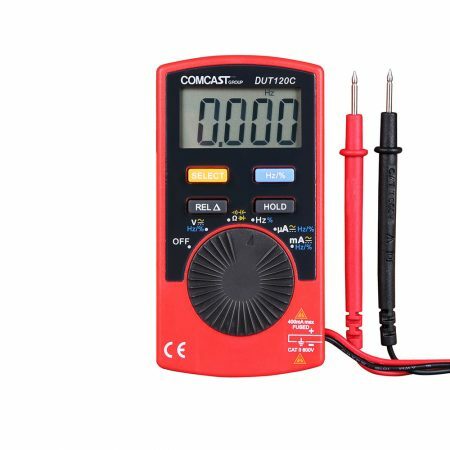 DUT120C is 4000 count notebook, type auto-ranging digital multimeter with fallowing advantage: complete function, stable, performance, high accuracy, low power consumption, novel structure. High. Degree of current. Frequency. Duty cycle, resistance, capacitance, diode forward voltage drops and continuity, and become and ideal choice for measurement. 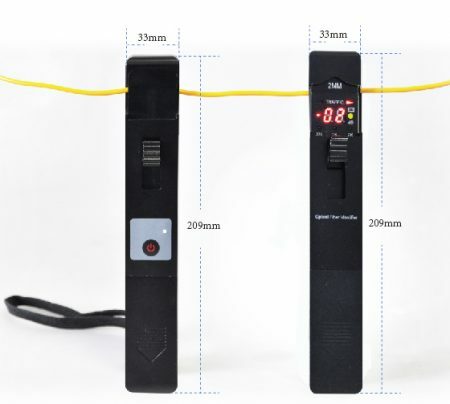 XFO 308I Optical Fiber Identifier is a crucial tool for optical maintenance, which is used without damage the fiber optic cable, fiber identification work can be detect in any location of both SM and MM fiber. Meanwhile when you combined with XFO 308T Optical Signal Generator, which can realize low-frequency signal live injection, and realize to find a fiber without modulation signal in optical fiber signal. The DS2580C is a rugged, handheld tool for installation, maintenance and troubleshooting HFC networks. 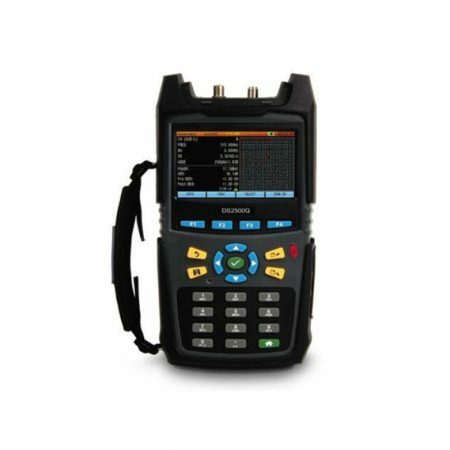 This compact and simple-to-use instrument has an integrated DOCSIS 3.0 cable modem and supports all types of QAM and analog signal measurements such as HUM, modulation depth, MER, BER, constellation display, spectrum, power level and sweep. Supports up to 1.22 GHz. The DS2500Q is a rugged, handheld tool for installation, maintenance and troubleshooting HFC networks. 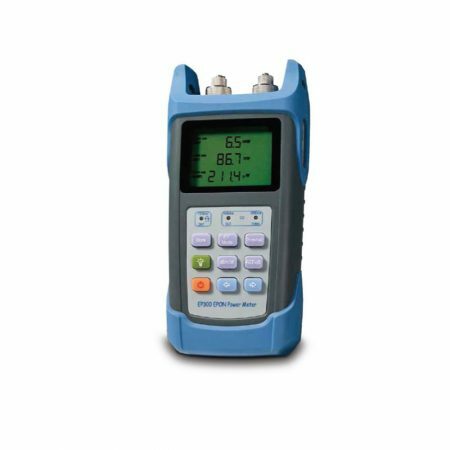 This compact and simple-to-use instrument has an integrated DOCSIS 3.0 cable modem and supports all types of QAM and analog signal measurements such as HUM, modulation depth, MER, BER, constellation display, spectrum, power level and sweep. 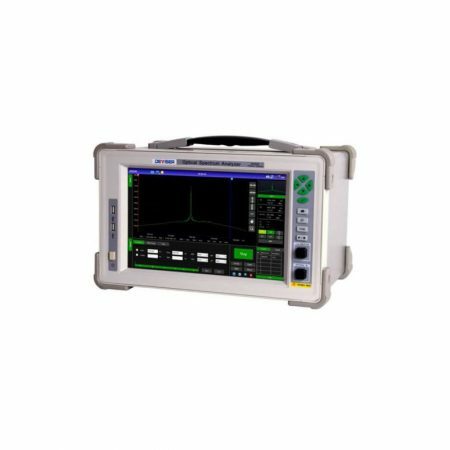 The AE8500 is a high precision, high-resolution optical spectrum analyzer with a wavelength range of 1250 ~ 1650nm. Users can test optical signals with excellent accuracy, and the 12.1" LCD touchscreen and concise UI design make the AE8500 easy to master. 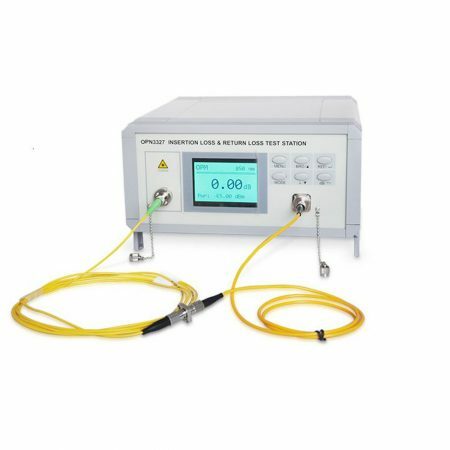 It also provides customizable CWDM/DWDM testing, in-band OSNR, light source, EDFA, fiber probe, auto testing, and more. The AE8500 meets the optical spectrum analysis requirements for several years to come - at superior cost-performance. Enables quick testing of all PON signals on the network. It features pass/warning/LED indicators with user-defined thresholds.The test result can be store and analysis by PC software. EP300 is the best choice for your business and maintenance of FTTX.